Games are in the news again – this time in a more positive light than we have seen previously. Greens Senator Scott Ludlam has launched an inquiry into the future of the Australian video games development industry, especially the industry’s potential contribution to the economic development of Australia. According to Senator Ludlam, “Five years ago, Australia had a bourgeoning video game development sector employing thousands of talented people in this rapidly growing industry. Internationally, companies have experienced strong growth thanks to smart government support and favourable regulatory settings. 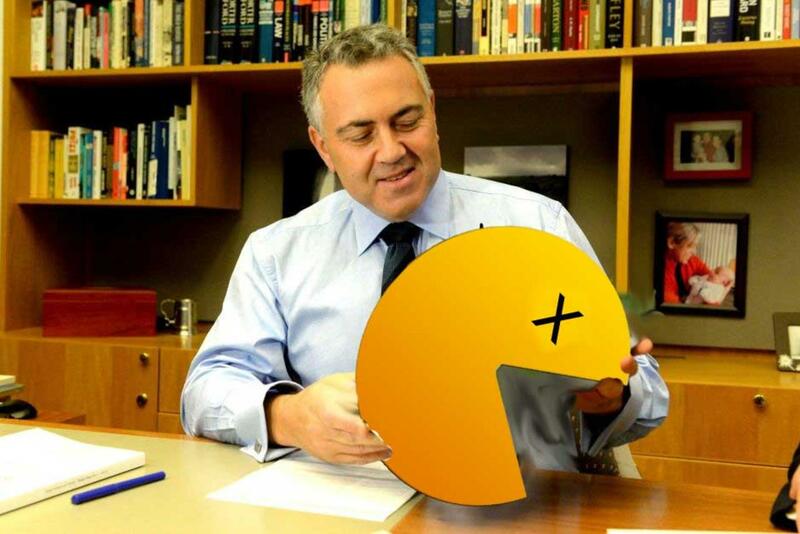 “In Australia, no such luck: the sector has been treated like the poor cousin of the creative industries, culminating in the Abbott Government’s decision to close the $20 million Australian Interactive Games Fund, just 12 months after it was established. “This inquiry will help establish what the government should be doing to support Australia’s games industry and the employment, economic and creative benefits it delivers to the nation. The inquiry will begin accepting submissions in the coming days, with public hearings to be held in the near future. I look forward to working with the Committee to do what we can to help get the industry back on its feet,” Senator Ludlam concluded. This is very welcome news for Australian developers and industry professionals, for whom the fund closure was a massive shock. It’s hard to remain optimistic amid developments like the closure of 2K Australia in April (the last remaining office of a major publisher in Australia), despite the impressive energy and outcomes from Australia’s vibrant independent development industry. Having a positive voice in parliament for the industry is very encouraging for all those interested in Australian game culture. In related news, the supposed public health effects of violent video games will be part of a much broader inquiry into ‘nanny state’ regulations proposed by Liberal Democrats Senator and cross bencher David Ljeyonholm. So far we’ve heard more about bike helmets than video games, but we’re sure to hear more when the inquiry reports in April 2016. 1 Reply to "Economic development via video games: Inquiry"